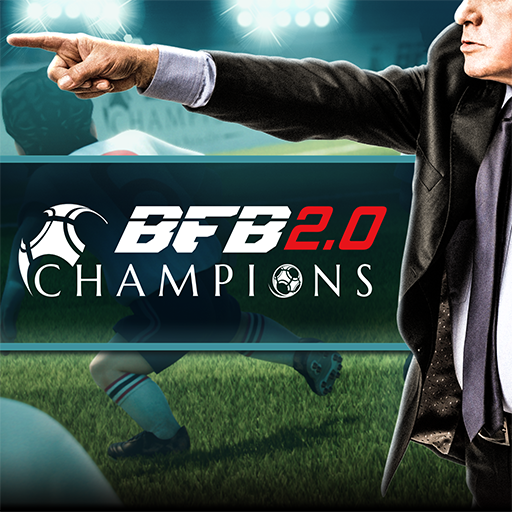 Scouts　are a way to get players by using BFB Coins or special tickets. In Scouts, you get players randomly among the lineup/list of players available in a particular Scout. The lineup of players is changes depending on the Scout and the period. You can check out the lineup of players available in each Scout by pressing the 'Player/Item List' button displayed under each Scout's panel image. You can also get info about available Scouts and players with multiplied scouting odds from the in-game NEWS. - Scouting probability rates are available in the NEWS. - We do not answer to complaints pertaining to scout/tombola results. There are several different types of Scout/Tombola. In addition to the usual ones described below, time-limited Scouts will appear throughout the game. You can mix both types of BFB Coins or both types of Scout Tickets (but you can't scout by mixing BFB Coins and Scout Tickets). ・BFB Coins (Free) and My Premium Scout Tickets will be automatically used before BFB Coins (Paid) and Premium Scout Tickets. ・You can prioritize the use of BFB Coins over Scout Tickets from the Premium Scout menu. ・One way you can get My Premium Scout Tickets is by clearing Areas in the Career Mode.